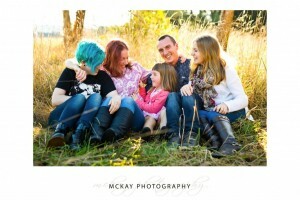 Our family photography session fee is $150 around Bowral or $250 for Sydney locations. This includes planning conversations about what you’re after & what makes your family unique, then around an hour of photography in one location, and finally a cinematic viewing after the shoot. We can take bookings most week days (towards sunset time is usually best), on a few limited weekends, in Bowral and surrounding areas and Sydney locations too. After the shoot at the viewing you can purchase any one of our great display products. Popular options are the wall collection range in canvas or acrylic, heirloom custom made family albums, stunning acrylic blocks, and gift mounts. We offer only the very best photography products available with archival papers and inks to ensure your family memories are treasured for a lifetime! Our canvas prints for example come with a 75 warranty, which is pretty amazing. Please use the contact link in the menu above to send us an email or to make a booking or ask any questions call Kirstine on 0404 004 307. 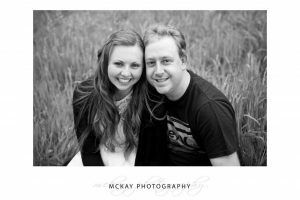 © 2019 McKay Wedding Photography Bowral Southern Highlands|ProPhoto Custom Blog by NetRivet, Inc.